These affordable mini candy jar wedding favours with peppermint-flavoured sugar-free mints make a cute budget wedding favour. 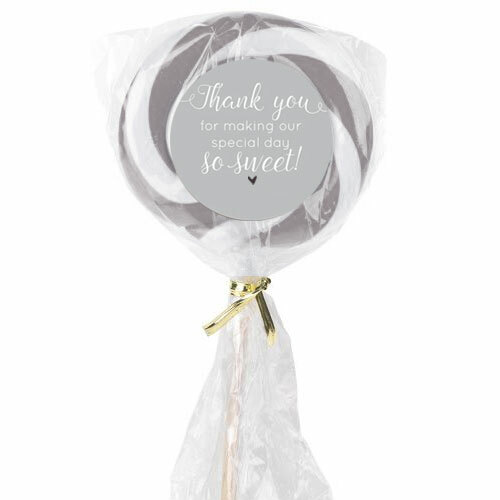 A wonderful gift for any occasion. 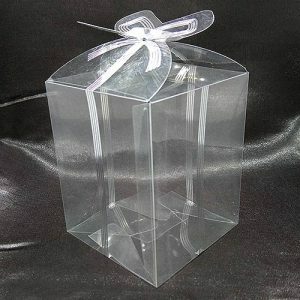 Transparent container. 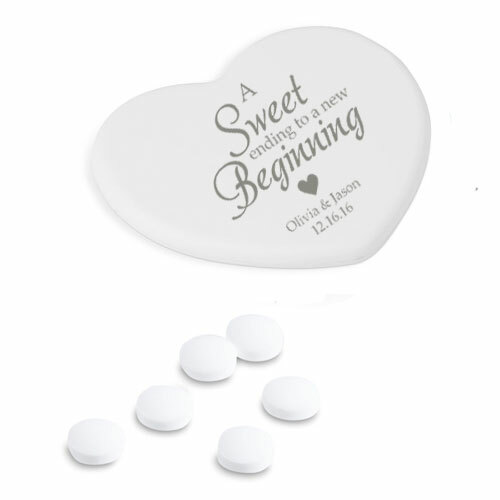 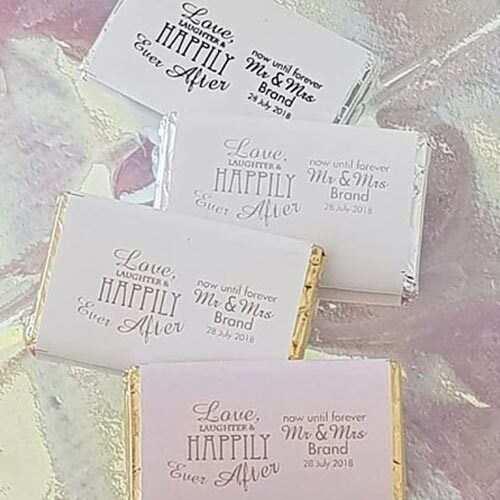 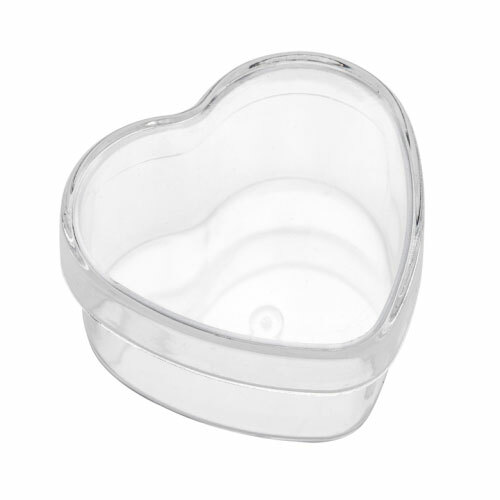 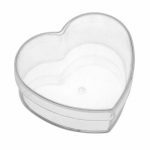 These affordable heart mint dispensers with peppermint-flavoured sugar-free mints make a cheap wedding favour. 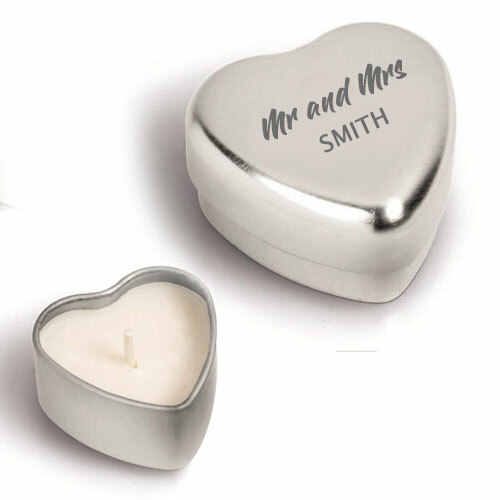 Price excludes printing. 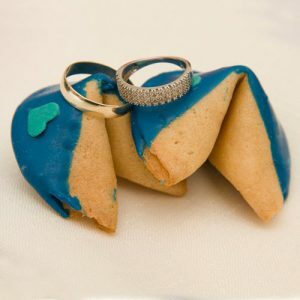 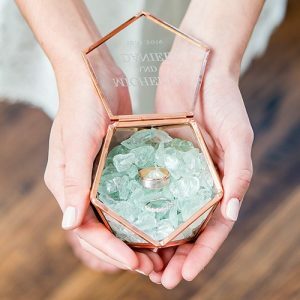 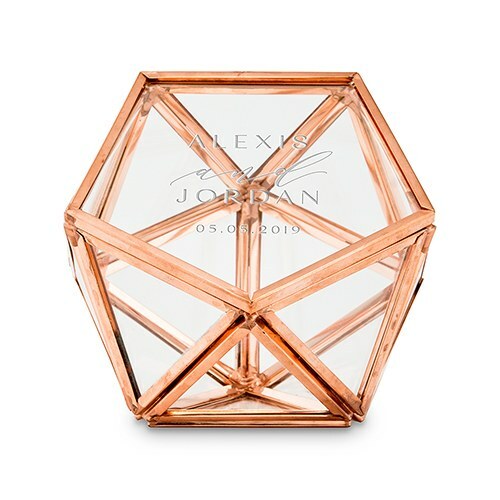 The personalised geometric ring box is a keepsake box that can be used as a wedding ring box, jewelry box or a mini glass terrarium to enhance your centerpieces or tabletop décor. 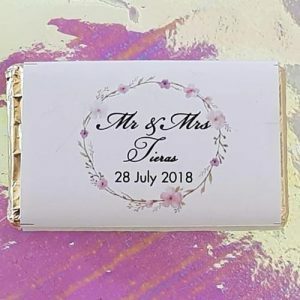 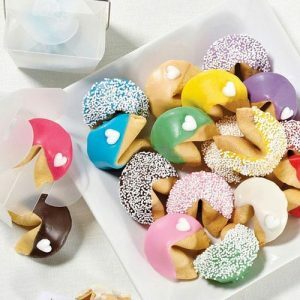 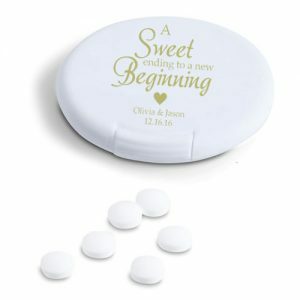 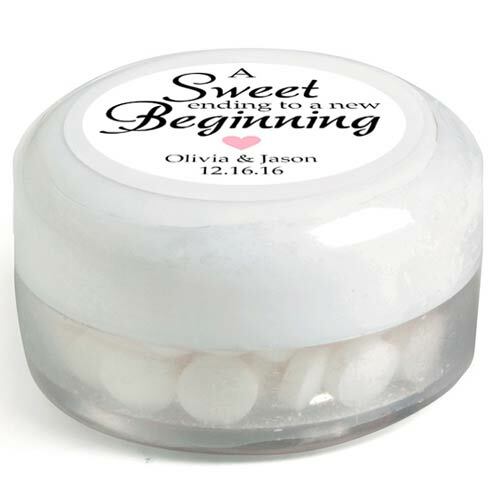 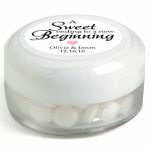 These affordable round mint dispensers with peppermint-flavoured sugar-free mints make a cheap wedding favour. 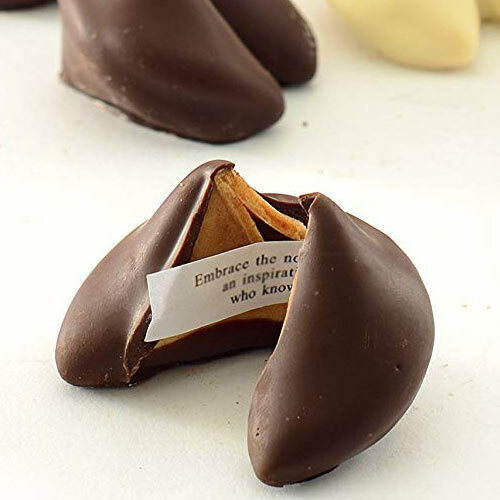 Price excludes printing.